This isn't the Freddy Fazbear's you're used to. Five Nights at Freddy's World is going to be a radical departure from all things Five Nights at Freddy's. Previously we've covered it, but now some new images have surfaced that really drive home the fact that it's a lot different from its predecessor. 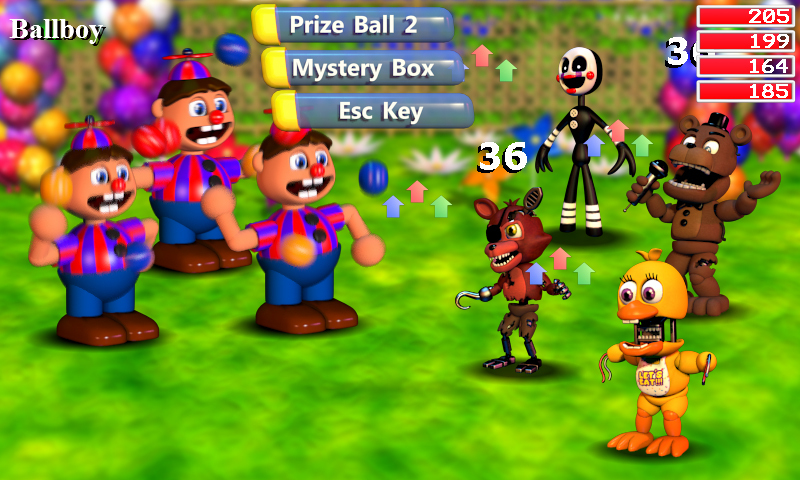 The game's a whole lot cuter than we're used to, for one, and it's a candy-colored topsy-turvy world full of characters from the FNAF universe. Just look at these models in the screenshots. They look absolutely terrifying. There's something creepy bubbling to the surface here and I don't like it one bit. But you know, I'll still give the game a try anyway, just because it's going to be all over the internet for the foreseeable future. 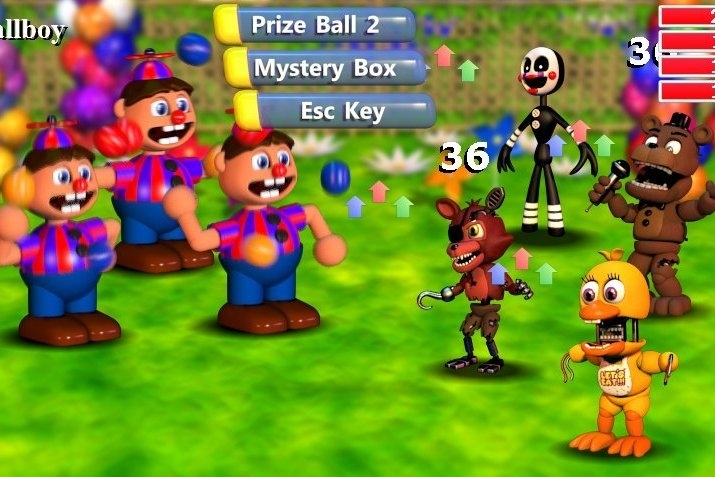 FNAF World is making its debut on both PC and mobile platforms in 2016. We'll keep you updated as more details are eked out!